No — it’s not a case of cultural appropriation that fashion is claiming Africa as the homeland of humanity. It’s a much-needed recognition of a scientific reality and one that is controversial. 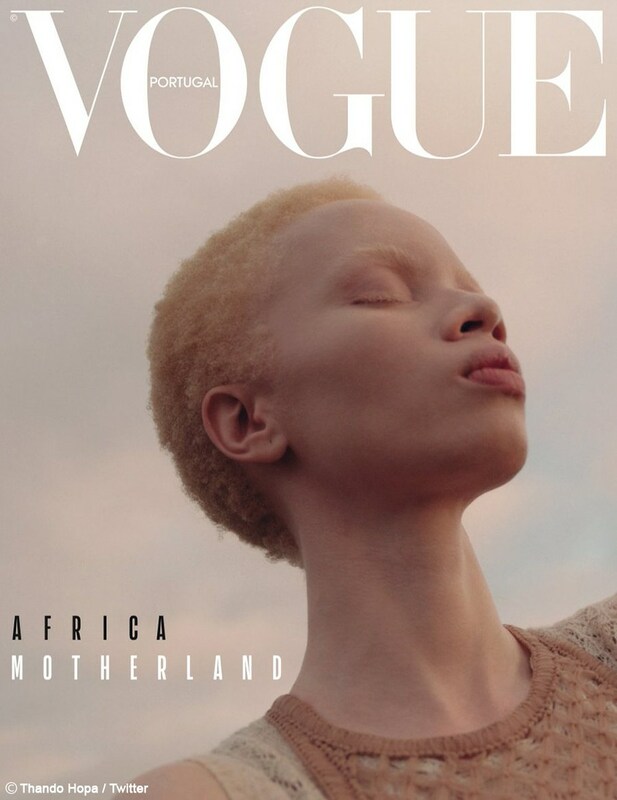 A 29-year-old international model, lawyer and activist, Thando Hopa also makes history as the first woman with albinism to grace the cover of Vogue.